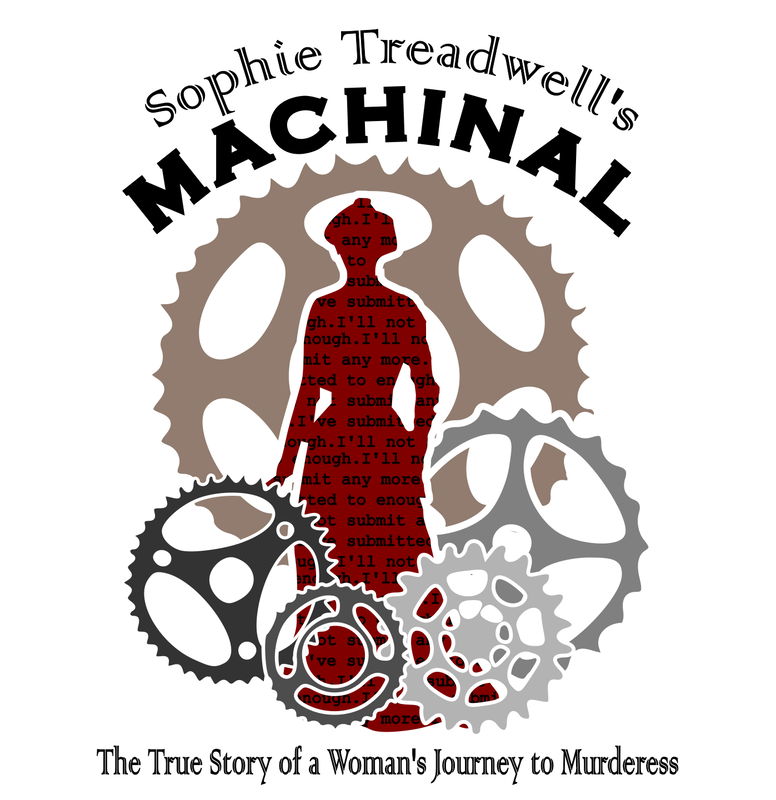 The major productions of our 70th Season include Sophie Treadwell's Machinal in the fall and the Abbey Players will also be presenting Urinetown as our spring musical. We add to those shows our own productions of Family Weekend Show 2018 "As The Hawk FLies", the One-Act Play Festival and the annual Shakespeare Scenes. In addition, we look forward to the St. A's Got Talent event in the fall, and our own Cabaret in the spring. 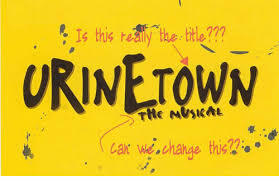 Click below to learn more about our up-coming productions! Family Weekend Show 2016: "Seize the Day!"